Thanks for the advice. I decided to keep my Street Glide. I have it the way I want it really, and I know I'd miss the fairing, comfort, storage, and tunes. 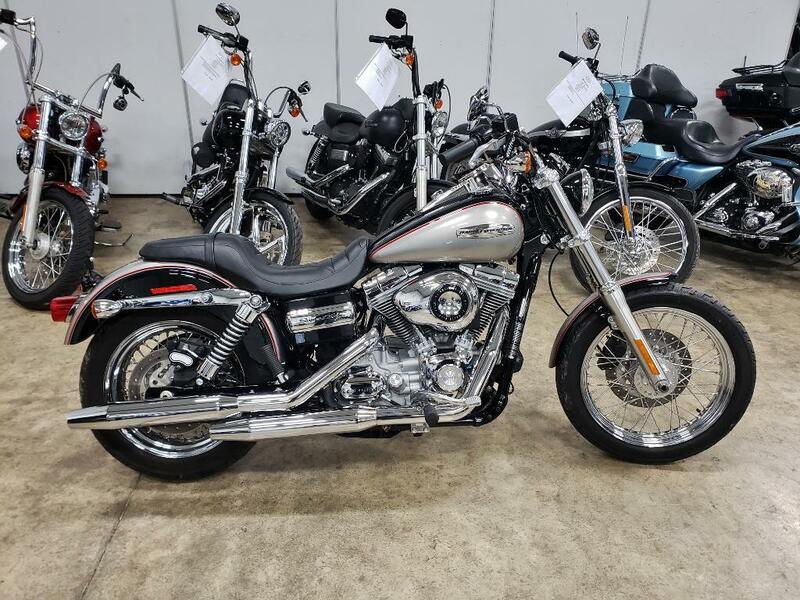 Also, just the fact that I know my bike is worth more than the FXDC, and the eagerness of the dealer to get me to trade, makes me think that I should hang on to my bike. Went out to the garage and took a good long look at it. There's a whole lot of "myself" wrapped up in it, and I'm keeping it. Chris & Carrie and Black Harleys Matter like this.